If you pass the final assessment, you will receive a certificate of completion. 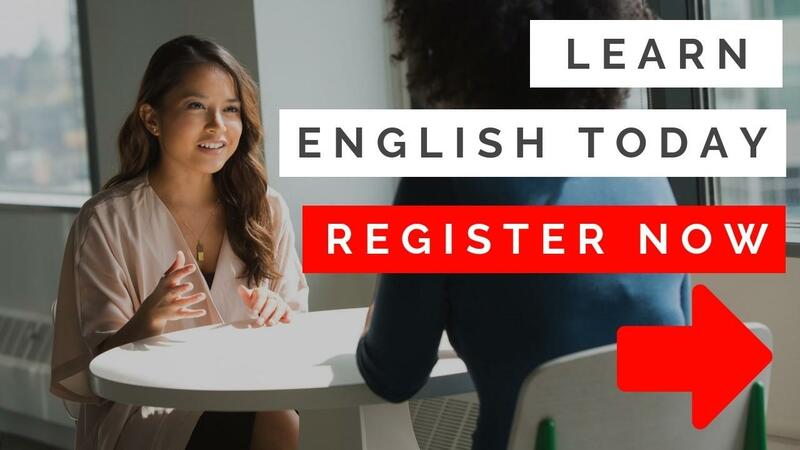 BONUS: A one-on-one, 30 minute English tutoring session scheduled with Alex! All major credit cards and *PayPal accepted. *We accept many international currencies through PayPal (NT$, €, $, £, Japanese ¥, Mex$, Kč, ₹, HK$, etc.). You do not need a PayPal account to pay.